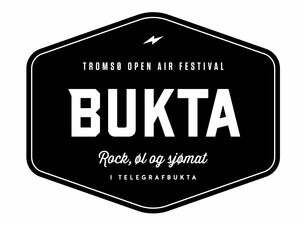 Bukta - Tromsø Open Air Festival was first held in 2004, and still going strong! Every summer, Bukta attracts a large and diverse audience. The festival is marked by a majority of Norwegian artists, but can also boast to great international bookings.